The 2017/2018 Ghana Premier League season will be launched at the forecourt of the headquarters of the Ghana Football Association in Accra on Monday, February 26, 2018, at 6:00 pm. The occasion will also see the unveiling of a new official logo of the nation’s topflight league. In attendance will be key officials of the GFA and StarTimes Ghana Limited, Broadcast Sponsor of the Ghana Premier League. Official and reserve jerseys of all participating clubs in this year’s league will also be outdoored at Monday’s launch. The 2017/18 edition of the Ghana Premier League will kick off the weekend of 02/03 March. 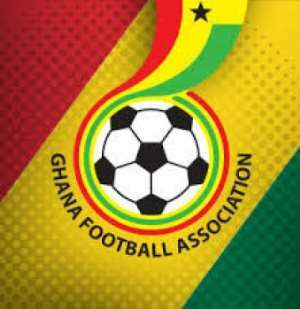 The GFA respectfully invites the media to the launch on Monday.